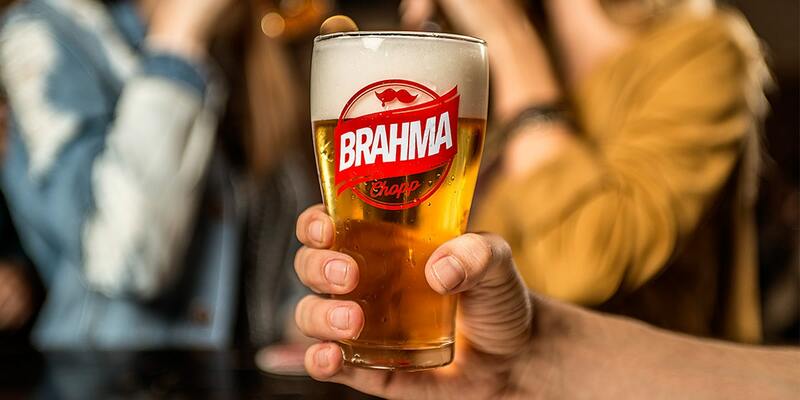 Brahma Paraguay needed to improve the communication of their featured product: The famous Beer Chopp. 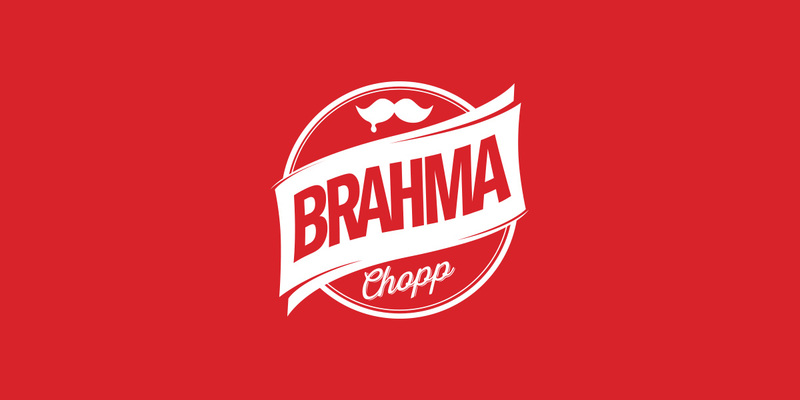 Brahma Paraguay needed to improve the communication of their featured product: The famous Beer Chopp. 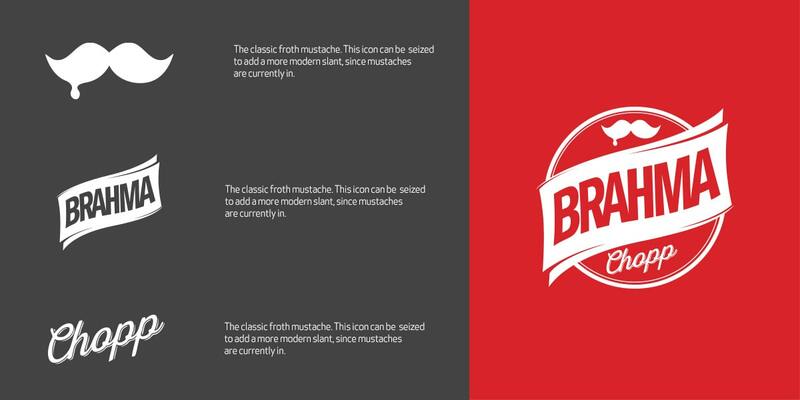 In order to do that, we worked on a concept that defined draft beer lovers. 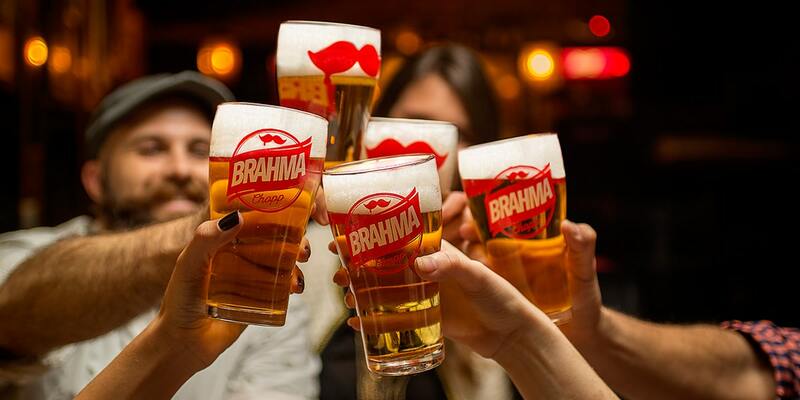 So we started by working on the rules and terms that resumed the chopp experience: How is the chopp served? 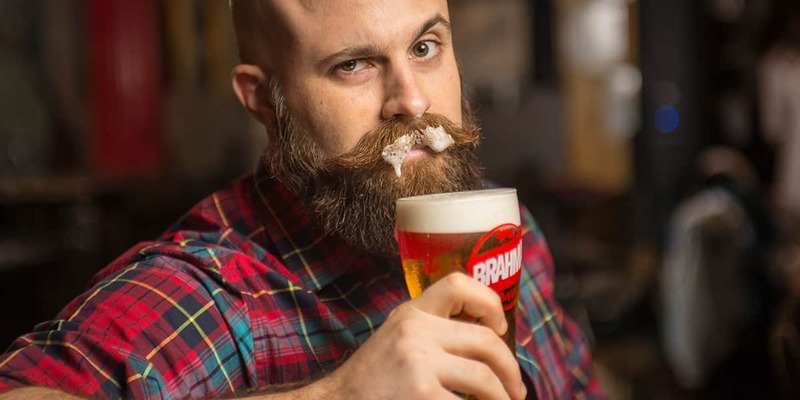 How many inches of foam should the chopp have? What defines a true chopper? These are some of the definitions that the campaign communicates and that resulted in an overall concept: “Choppeadores” The whole idea had a funny twist in its graphic ads and social media posts that we produced.